More than a Launch Bay attraction! 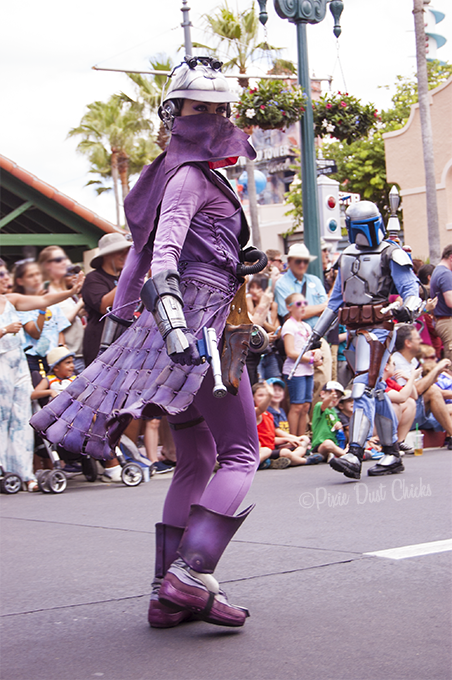 As close to Star Wars Weekends as possible! 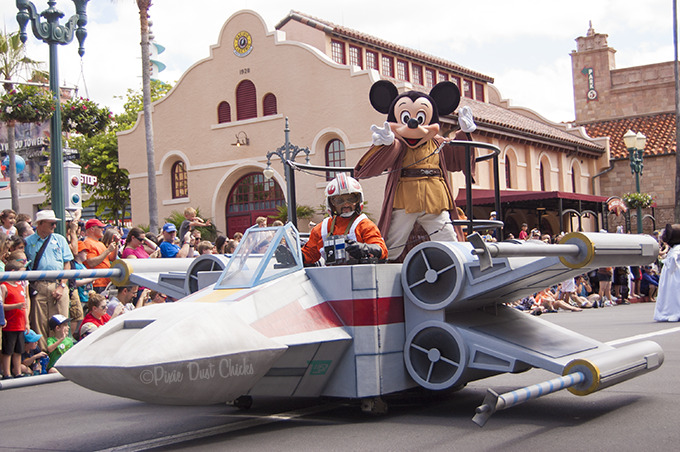 Disney hasn’t said whether or not this event will replace SWW, so we really hope it will be pretty much the same awesome Star Wars Summer party we know and love…but MUCH cooler. We’re talking like at least in the 70’s, as opposed to the Mordor-esk heat Florida punishes us with in the summer months. More meet and greet characters (Han Solo, please!) and new characters from The Force Awakens and Star Wars Rebels. Come on, how awesome will it be to meet some First Order Stormtroopers or little BB-8? The return of the Rebel Hanger. This sit-down restaurant was THE BOMB last year with their Bantha milk (blue milk), Lightsaber Bites (ah-maze-ing gourmet corndogs), and Poutine Fries. Plus all the walk-around characters like Sabine and Ezra from SW Rebels, the trading Jawas, and the galaxy-famous Cantina Band made the price totally worthwhile! Harrison Ford actually in Hollywood Studios and at celebrity meet and greets! We’re not kidding around when we say we will literally camp out in the parking lot overnight just to meet him. We love him, he knows. And last, but not least, J.J. Abrams at the opening ceremony of Season of the Force. If this director can pull off a 7th SW movie without repeating George Lucas’s mistakes in the prequels, then he deserves to cut the ribbon. Remember, these are just our hopes and dreams for the upcoming SotF. We’ll see what really happens soon!